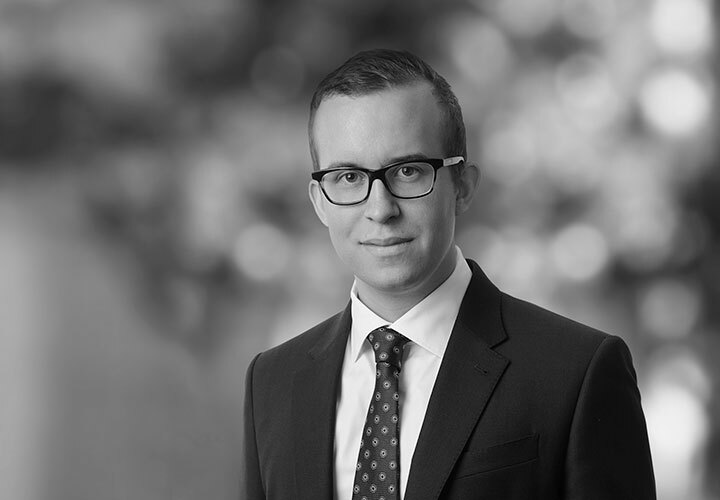 Gustav Lexner is an associate in White & Case's Dispute Resolution group based in London, whose practice focuses on commercial litigation and international arbitration. 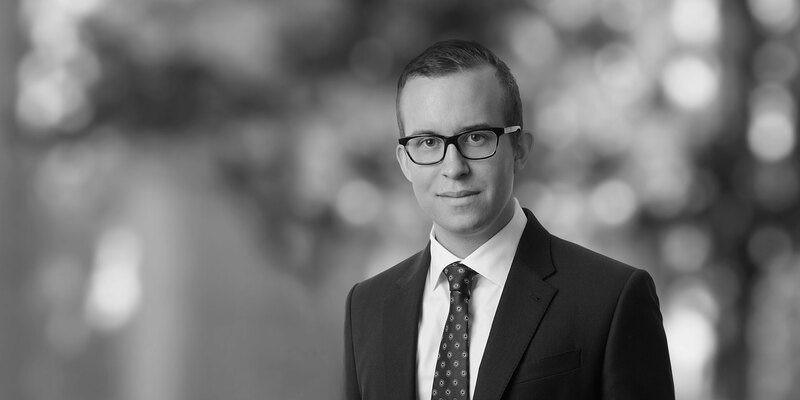 He has experience in infrastructure and engineering arbitrations arising under the LCIA and the ICC rules, as well as High Court litigation. He is actively involved in a number of the Firm's pro bono projects, including the Royal Courts of Justice Advice Bureau. Representing a ship builder in a multi-million euro LCIA arbitration concerning the major refurbishment of an FPSO to be deployed in Brazil. Representing the lead partner of an international consortium of contractors in an ICC arbitration arising from the termination of a FIDIC Silver Book contract relating to the design, construction and commissioning of a commuter railway. Representing the same partner in related ICC arbitration proceedings arising out of the consortium agreement. Acting for the defendant in High Court proceedings relating to the release of a guarantee.